NZ is right at the top in the world when it comes to ultra distance swimming. The Awards is a time to publicly celebrate this season's achievements. It is also a night for the Open Water Swimming community at large to come together and celebrate our sport. This is our night. Every attending swimmer who has swum a solo swim of 20 km and more anywhere in the world in the 2017/18 season will receive the NZ Ultra Swim Plaque of Recognition. The Season is 1 June to 31 May. Other Awards - three recipients will receive Lifetime Awards for their Service and Achievements in the Sport. The Awards also will recognise the achievements of Swimmers in past years - attending swimmers from Past years will also be honoured with the NZ Award as much as revenue will allow. Awards for Past years will be a catch up feature of future Awards. 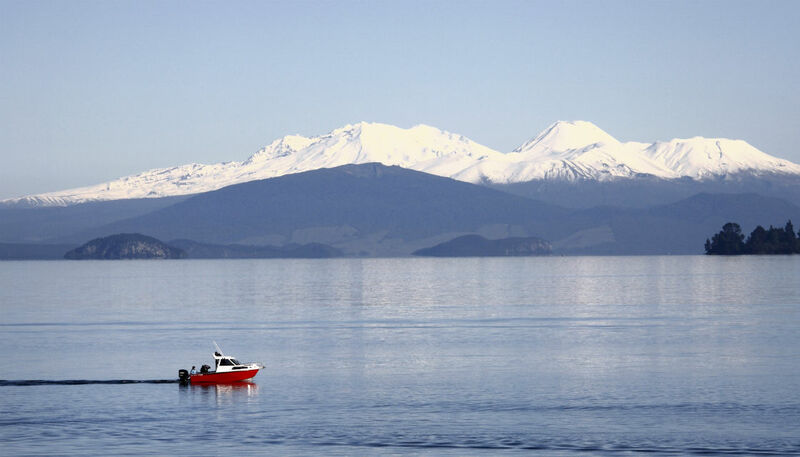 NZ Ultra Marathon Swimmer of the Year Award - from this Season's class of ultra swimmers ONE swimmer will be voted the NZ Ultra Swimmer of the Year. The singular award recognises ultra swimming as a truly gender neutral sport. If you have a Question about the Awards or you would like to attend please use the Contact form below to send your inquiry.